What a week it’s been! Today Cents of Style is offering a deal on their Tig sweater! This sweater features a classic v-neck in the softest fabric imaginable and goes up to a size 24. 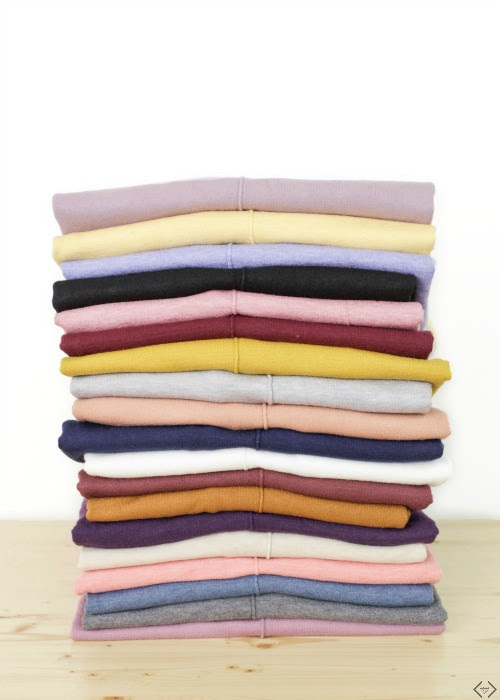 This oversized sweater comes in so many gorgeous colors that you’ll find yourself wanting to collect them all. The code is BESTSWEATER and it will make each sweater $28.95 + FREE SHIPPING! This code is valid 12/29 through 12/31. Wear your sweater with your favorite jeggings, booties, and a hat. This ensemble can pretty much go anywhere! Stay extra cozy by pairing your sweater with a colorful blanket scarf. Layer your sweater on top of a flannel or chambray button down to add a touch of preppiness. For a simple and chic vibe, wear your sweater with faux leather leggings and simple ballet flats. Dress up your sweater with a midi pencil skirt and heels. This is great for the office or even date night. Try pairing your sweater with skinny jeans and over-the-knee boots to make your casual outfit pop just a little more.